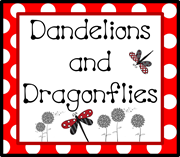 dandelions and dragonflies: Another Freebie! Happy Sunday. Seeing that my daughter decided that 6am was a great time to wake up this morning...I did get a chance to make the sorting game that I wanted for my class. 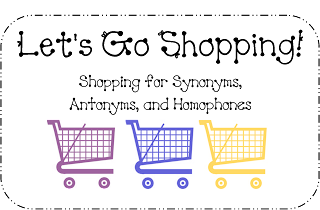 It's a simple game yet will get your students thinking about the sounds and definitions of words. Click below to ENJOY!